Hand operated worm gearbox with stainless steel housing and hand wheel. 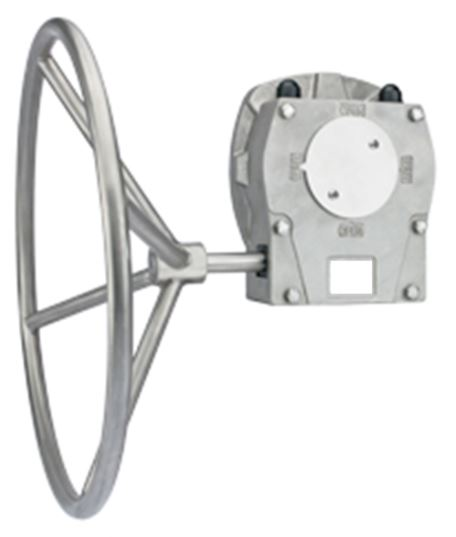 For use with AVS stainless steel body butterfly valves. To provide hand wheel operation. These hand operated gearboxes have a stainless steel housing and hand wheel and are an ideal partner for our range of stainless steel butterfly valves.